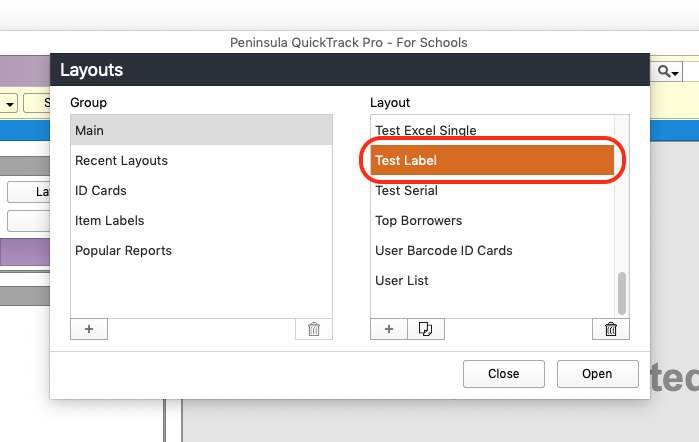 Below you will find a tutorial teaching you how to import layouts into QuickTrack Pro For Schools. Open the QuickTrack Pro For Schools Software and Click the "Import" button. 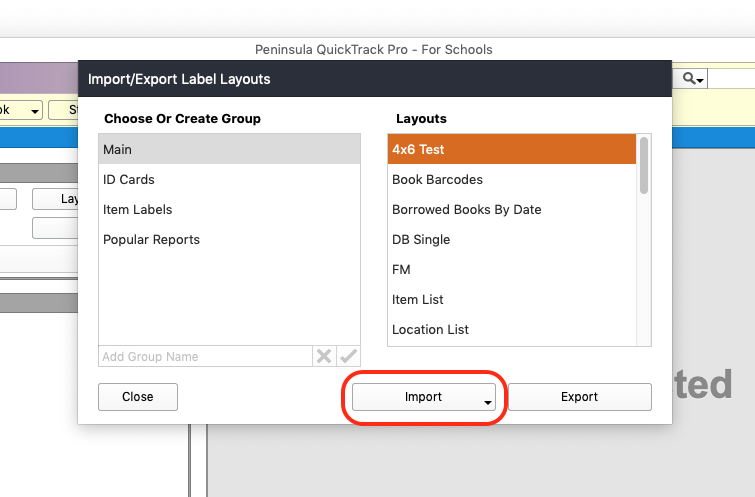 Select "Import Layouts" from the menu that opens. 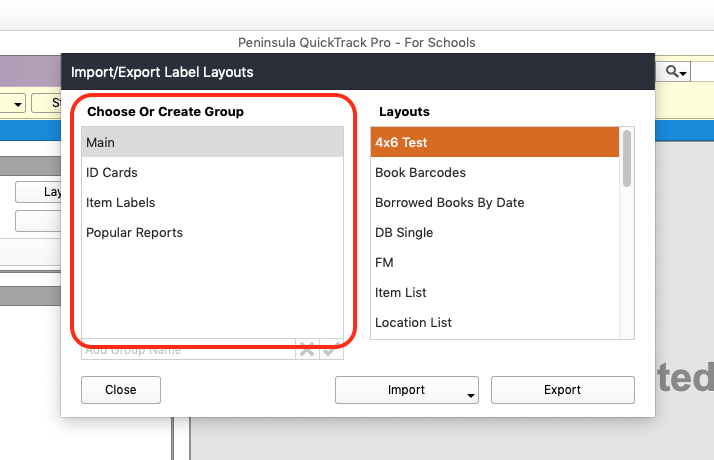 Select the group you would like to import the layout into from the groups list on the left. Click the "Import" button at the bottom of the window. 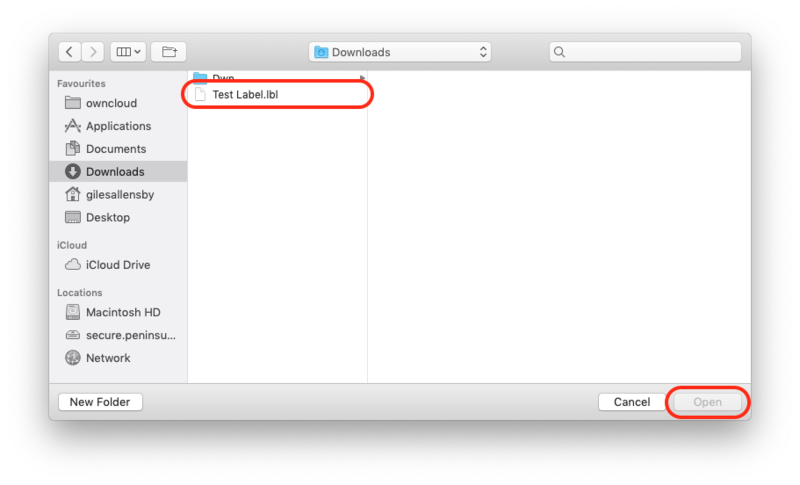 Select "Single Layout" if you would like to import just 1 layout or "Multiple Layouts" if you have a folder of layouts to import. Naviagate to the layout in the file chooser and select it, then click the "Open" button. If the import was sucessful a dialog will show letting you know that the layouts have been imported. Click the "OK" button to dismiss this dialog. 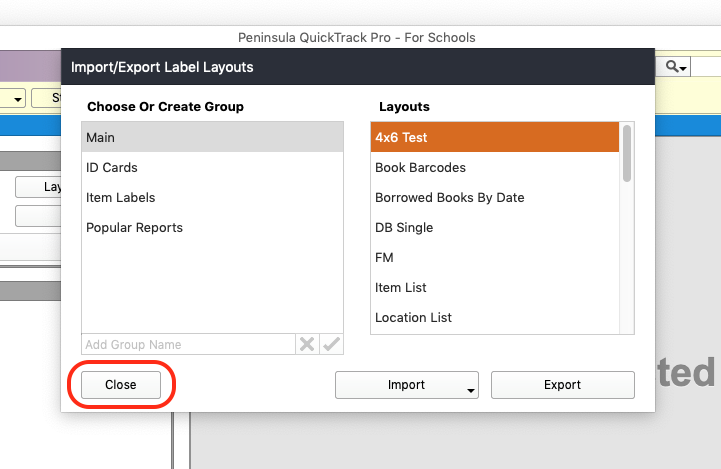 Once you are done importing layouts click the "Close" button to close the import window. Select "Open Layouts" from the popup menu. 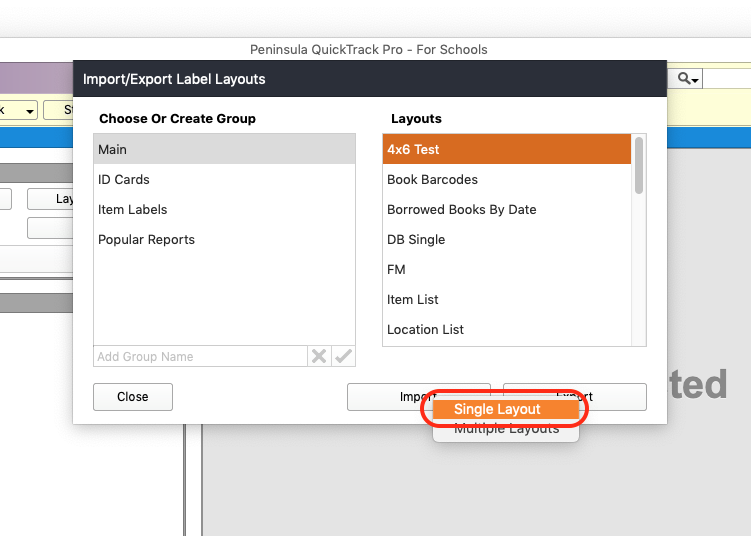 Select the group you imported the layout into and then select the layout in the list on the right. 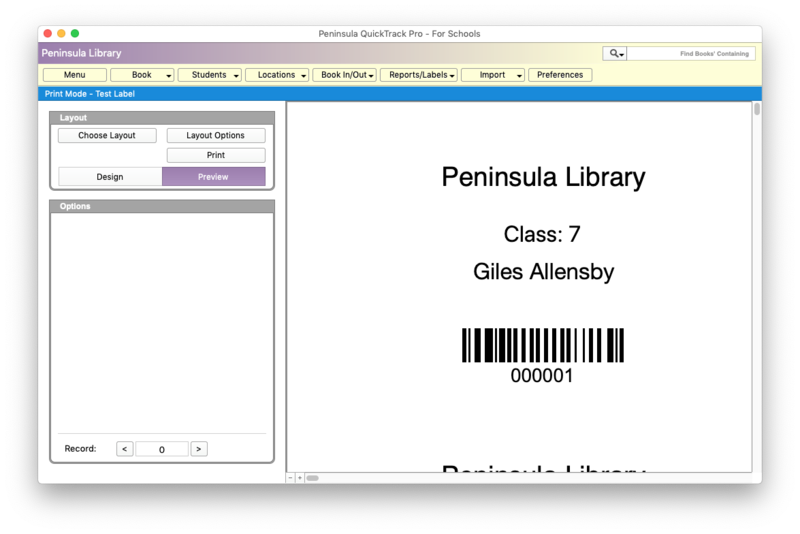 Click the open button to open the layout you just imported. The layout will then open and is ready to be printed or edited.